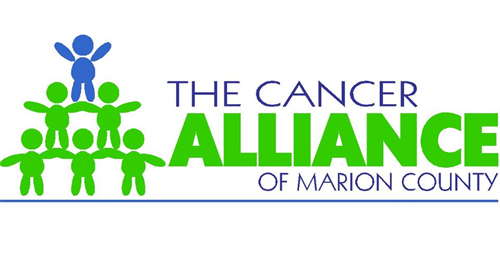 Marion County's collective cancer care community exists to collaborate, communicate and educate together for the greatest impact. CAMC will be holding a quarterly educational event with the theme of "Bridging of Services." Come hear how multiple Marion County agencies respond to individual needs of cancer education, screening, and treatment. Covering several areas from mammograms to Spanish speakers and much more.